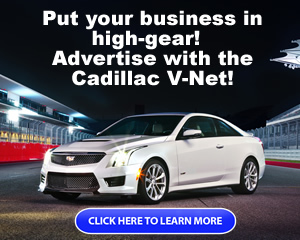 A place for general chit chat and to get to know your fellow Cadillac V-Net members. Review: What about the luggage not fitting in the car trunk? Important! Independence Day - what are you doing? 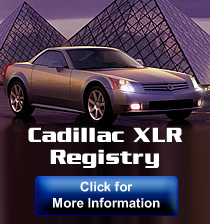 What Kind Of Woman Does The Color Of Your Car Attract? Mercedes-Benz has expanded its heavy-duty vehicle range! mercedes benz in "Kokowääh 2"